Quality doesn’t have to cost the earth. 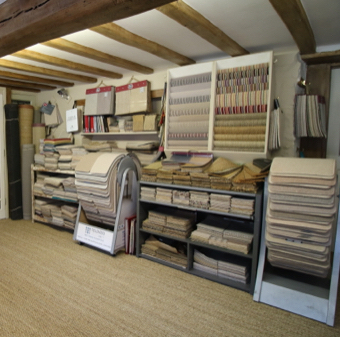 At MB Carpets, in Woodstock, we stock and fit natural floor coverings such as Sisal and Seagrass, all with our all inclusive and transparent pricing guarantee. 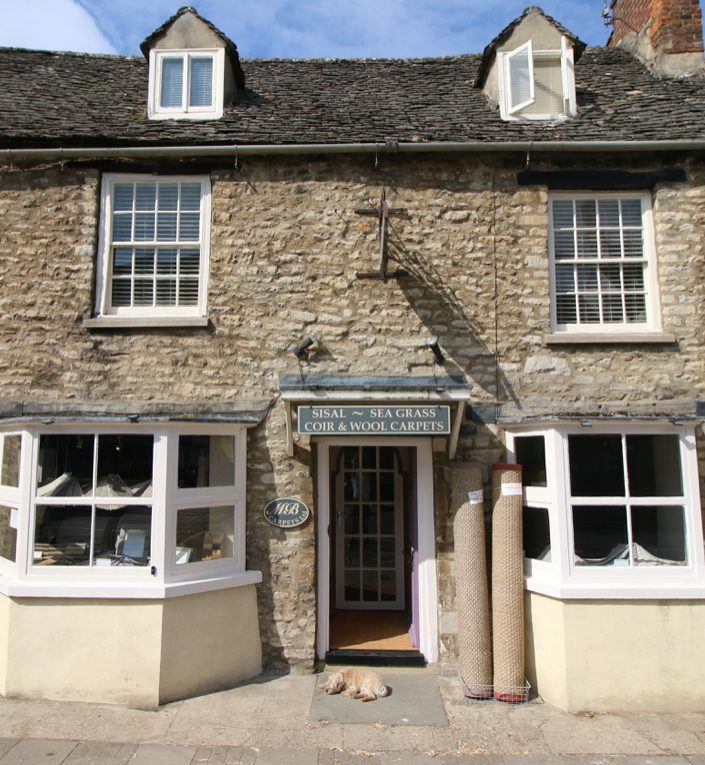 We are a small family business established in Woodstock for almost 30 years. 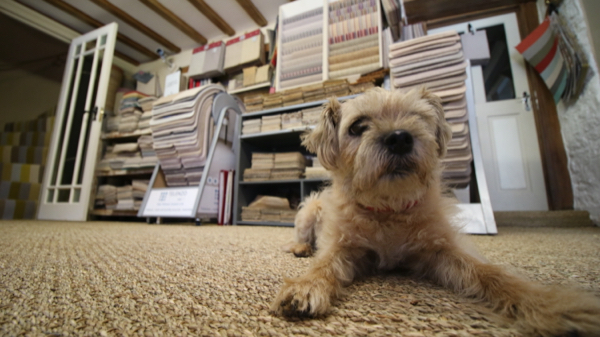 Mark the owner still installs all of his Carpets with him specialising in the fitting of natural grasses mainly being Sisal and Seagrass. 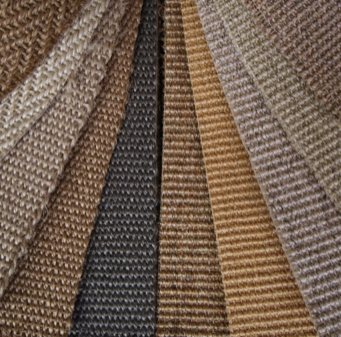 We stock Seagrass therefore can offer competitive prices. All work includes moving of all furniture and uplift and removal from site of existing flooring at no extra cost.